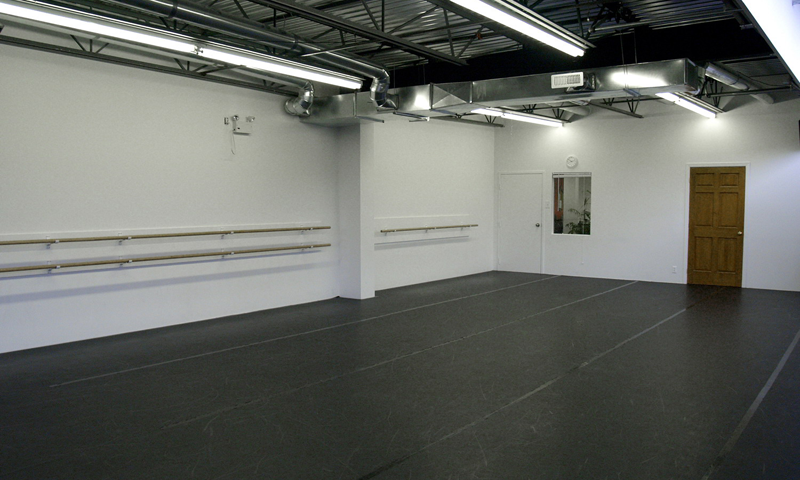 Welcome to the School of Ballet Ouest de Montréal! 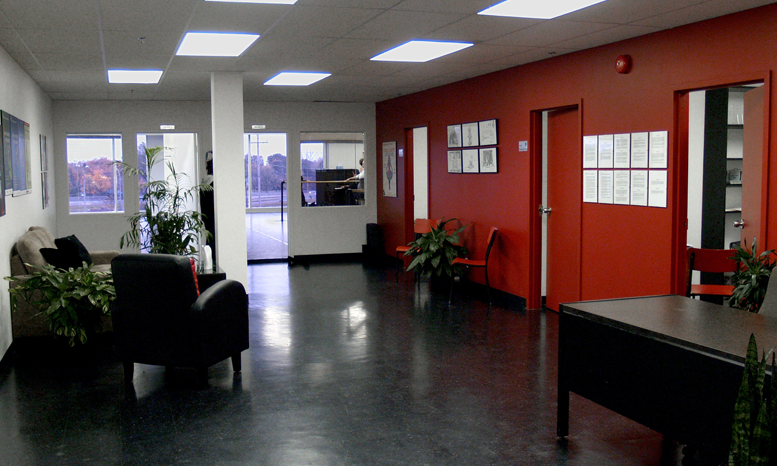 Offering excellent dance training from highly qualified teachers with international professional experience in our beautiful studios in Pointe Claire. Dance training is a beautiful challenge that inspires a life-long love of the arts, of music, of movement and of physical fitness. 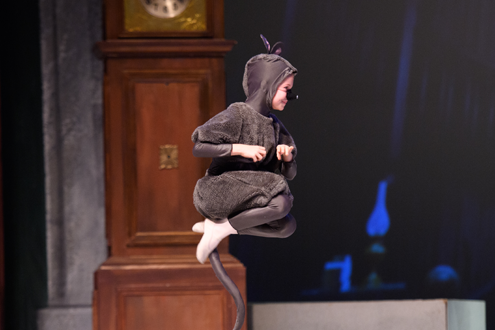 Ballet Ouest de Montréal, a non-profit, professional ballet company, is able to share its professional expertise and passion for this art form with you and your children, through its School which it opened in 2006. 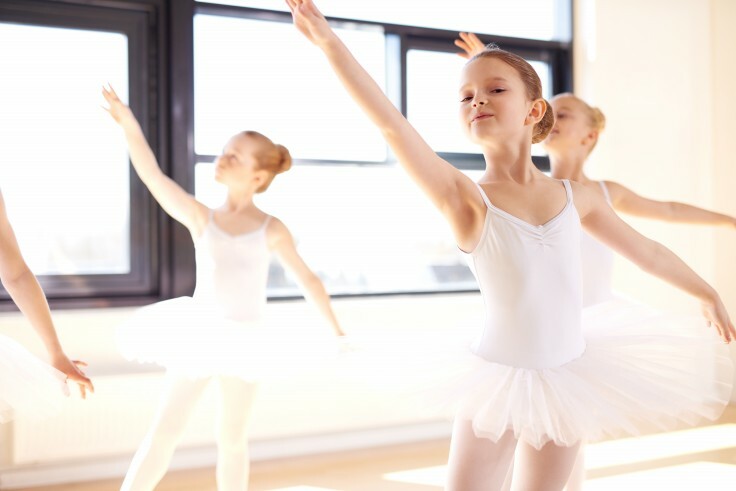 Registration for children’s programs has ended, but Adult Ballet registration remains open. 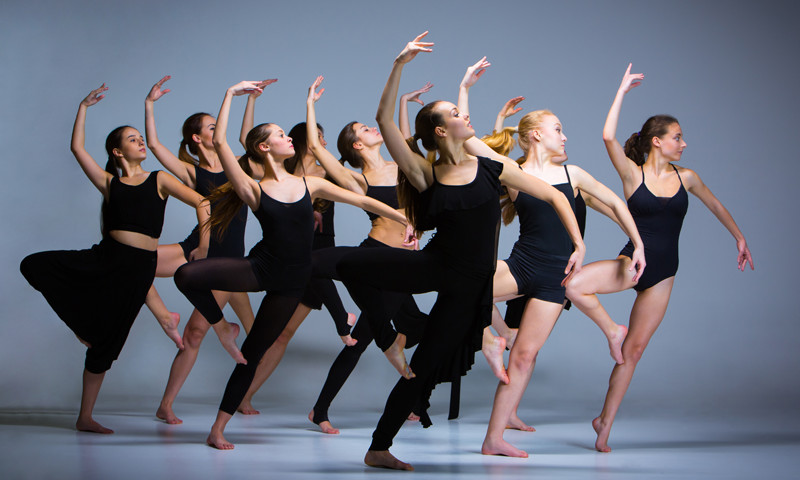 We offer quality dance training for students of all ages! 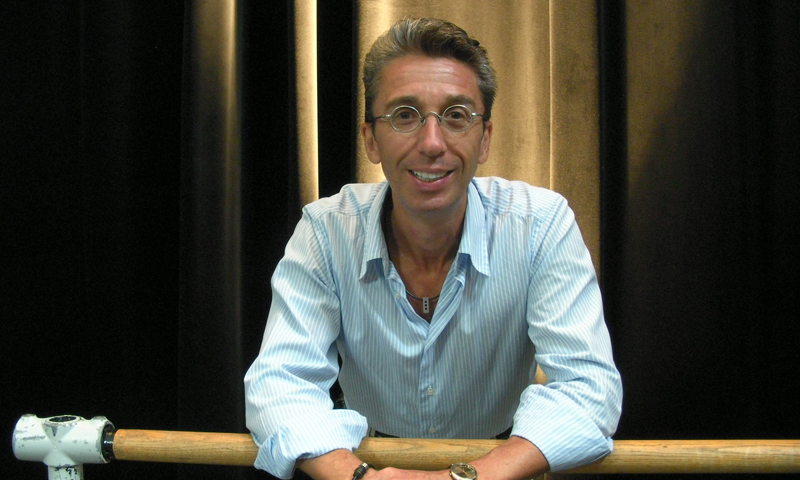 A word from our Artistic Director - Claude Caron. 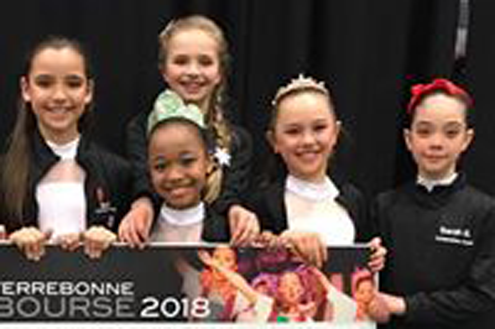 "The ever-changing world of dance, with its advent of new styles and the evolution of the art form, requires us to make constant adjustments within our goal of preparing our young artists and future dancers. The presence of multimedia and the increasingly informed public eye forces us to constantly examine the course of our teaching methods and our artistic approach, in order to provide our students with sound, relevant training. Additionally, it goes without saying that training in classical dance remains the solid foundation upon which all other artistic forms rest."